Last week, Making Change at Walmart (MCAW) responded to Walmart’s announcement that it is closing three stores in three different cities (Lamesa, Texas; Brownfield, Texas; and Columbia, Mo.) with very little notice. In early 2016, Walmart announced that it was closing 154 U.S. stores, which, according to The Washington Post, disproportionately affected lower-income, rural areas. Sixteen Aramark workers at Beaver Area School District Food Services in Beaver, Pa., voted overwhelmingly to join UFCW Local 23 on Sept. 15. Aramark is a global food service, facilities, and uniform services provider. These new members stood up to Aramark’s anti-union campaign, including captive audience meetings and literature that used intimidating language, and formed their union. Issues of concern to the workers included the need for respect on the job, fair wages, seniority rights, proper staffing, and retirement benefits. 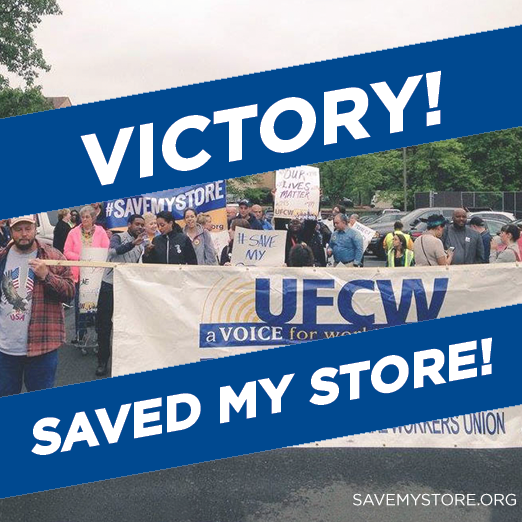 “Workers are winning,” said UFCW Local 23 Organizer Julie Curry. On July 27, the U.S. Department of Labor’s Occupational Safety and Health Administration (OSHA) issued citations to Pilgrim’s Pride for nearly two dozen safety and health hazards, including the failure to make medical referrals for workers with workplace injuries in a timely manner. This is the first time a poultry company has been cited for medical mismanagement of work-related injuries. For some workers, a simple trip to the bathroom could result in the loss of a job. Poultry-processing workers are sometimes disciplined for taking bathroom breaks while at work because there is no one available to fill in for them if they step away from the production line. Some workers have reported that they wear diapers and restrict liquid intake in an effort to avoid using the bathroom. No one should have to work under these conditions. All workers have a right to a safe workplace, and that includes access to readily available sanitary restroom facilities on the job. Luckily, there are very clear standards on this issue: the Occupational Safety and Health Administration requires employers to provide all workers with sanitary restrooms and prompt access to the facilities when needed. Further, employers may not impose unreasonable restrictions on employee use of toilet facilities. These standards are intended to ensure that workers do not suffer adverse health effects that can result if toilets are not sanitary or are not available when needed. Poultry processing is one of the most dangerous industries in the United States, and readily accessible restrooms is only one of many problems that workers in this industry face. OSHA has found workers exposed to serious hazards in poultry processing plants, including exposure to dangerous chemicals and biological hazards, high noise levels,unsafe equipment, and slippery floors. Poultry workers are twice as likely to suffer serious injuries on the job as other private industry workers and almost seven times more likely to contract a work-related illness. They are also at particularly high risk of developing musculoskeletal disorders from the repetitive motions they perform on the job, with workers twice as likely to have a severe wrist injury and seven times as likely to develop carpal tunnel syndrome than the average U.S. worker. These injuries and illnesses must stop. To protect workers in poultry plants, OSHA launched regional emphasis programs targeting these facilities throughout the Midwest, Southern, and Southeast states. 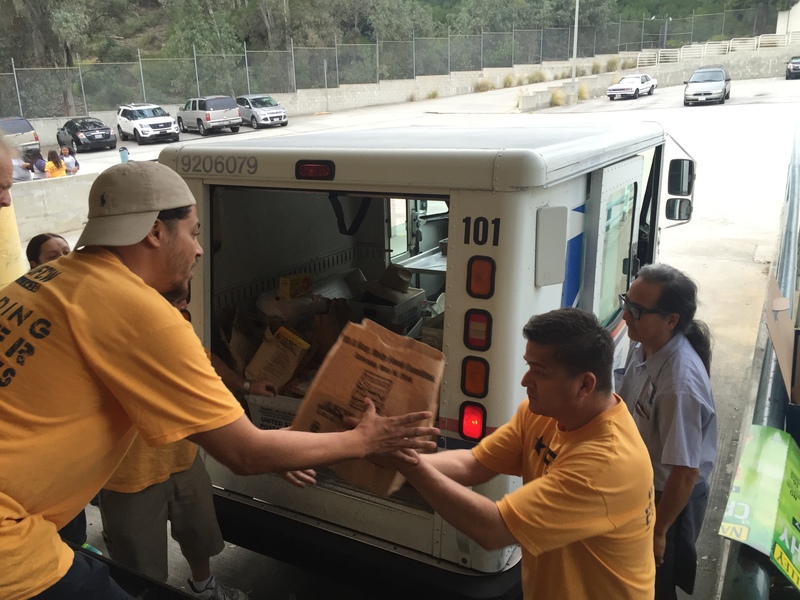 Their goal is to reduce injuries and illnesses through outreach and enforcement activities, such as training sessions, public service announcements and targeted, comprehensive safety and health inspections. 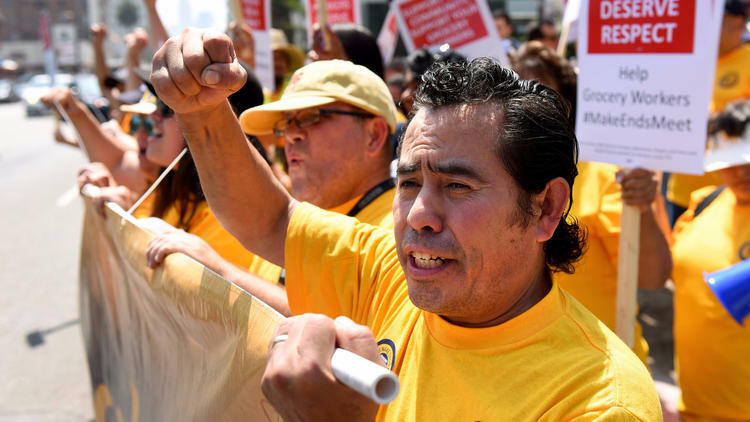 With UFCW representation, these workers also have better odds because they have a voice on the job, and can speak up when they see unsafe conditions without fear of retribution. We often work with OSHA to ensure our poultry workers continue to work at safe jobs. Learn more about their work to protect poultry processing workers. 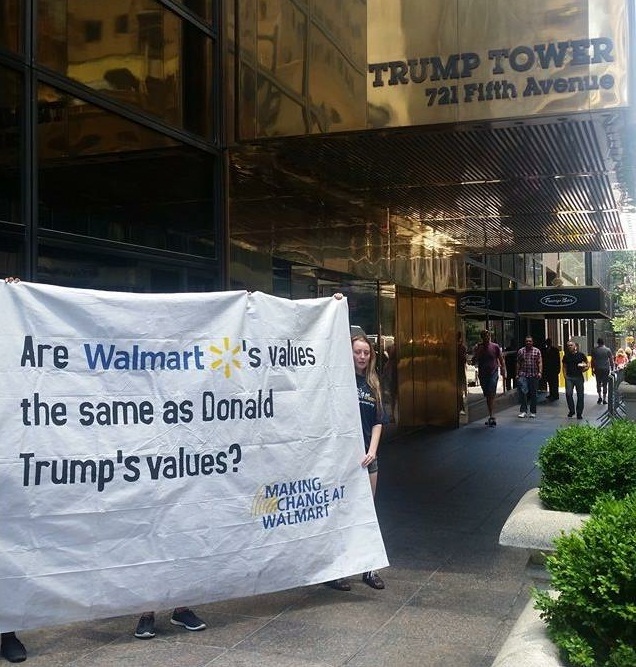 On June 23, Making Change at Walmart (MCAW), along with The Black Institute, the United States Hispanic Leadership Institute, and ColorOfChange.org, sent a letter to Walmart CEO Doug McMillon that calls on the retail giant to withdraw its sponsorship of the 2016 Republican National Convention due to presumptive Republican presidential nominee Donald Trump’s history of racist, misogynistic, anti-veteran, and Islamophobic remarks. A full copy of the letter can be viewed here. MCAW has launched an online petition where supporters can sign on to the letter. To date, over 10,000 supporters have signed the petition.